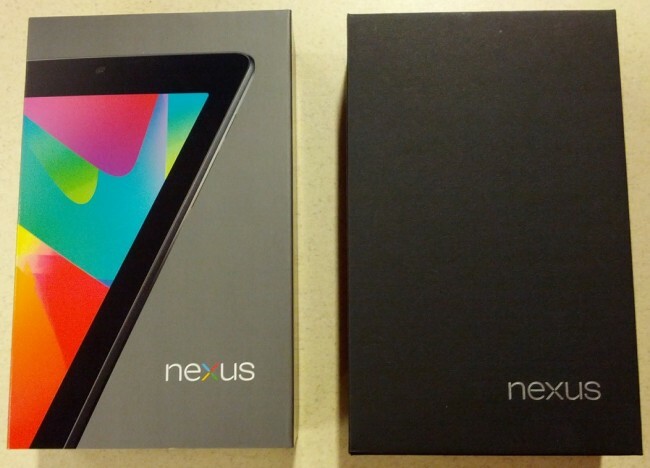 We get the feeling that today was supposed to be Nexus 7 day, but for whatever reason, Google isn’t ready to release the flood gates. Office Depot stores are getting in their minimal stock, while Gamestops are texting those that pre-order, reminding them to come pick up their orders. 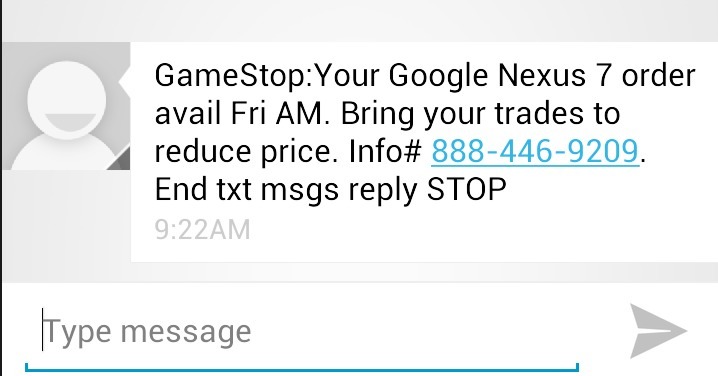 It’s not clear if Gamestop is actually selling units to customers or not or if this text was an automated system that was betting on a July 13 launch. If you are able to pick one up at either Office Depot or Gamestop, be sure to let us know. Cheers ___, @KillianOMalley, and J!